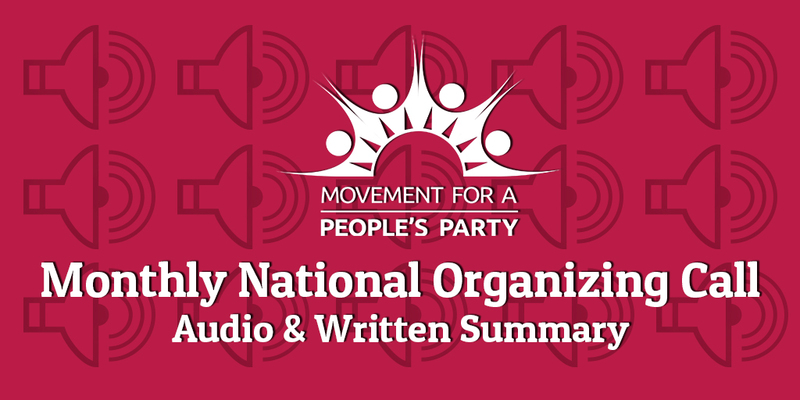 Nick Brana of Movement for a Peoples’ Party is in California meeting with Labor Unions. They are all seeing the need for a new third party. Jimmy and Nick Brana discuss how Bernie has changed his position on the need to start a new party. What Happened? Nick Brana, founder & executive director of Movement for a People’s Party, talks with journalist Chris Hedges about the USA’s two political party system, the need for third and fourth parties and his experience campaigning for Bernie Sanders in the 2016 presidential election.